Recipes for New York City’s favorite Asian dumplings A collection of 60 recipes for classic and unexpected dumplings and dim sum-like side dishes from Helen You, the powerhouse behind Dumpling Galaxy. New York Times critic Pete Wells calls Helen You “a kind of genius for creating miniature worlds of flavor” and, indeed her recipes redefine the dumpling: Lamb and Green Squash with Sichuan pepper; Spicy Shrimp and Celery; Wood Ear Mushroom and Cabbage; and desserts such as Sweet Pumpkin and Black Sesame Tang Yuan. 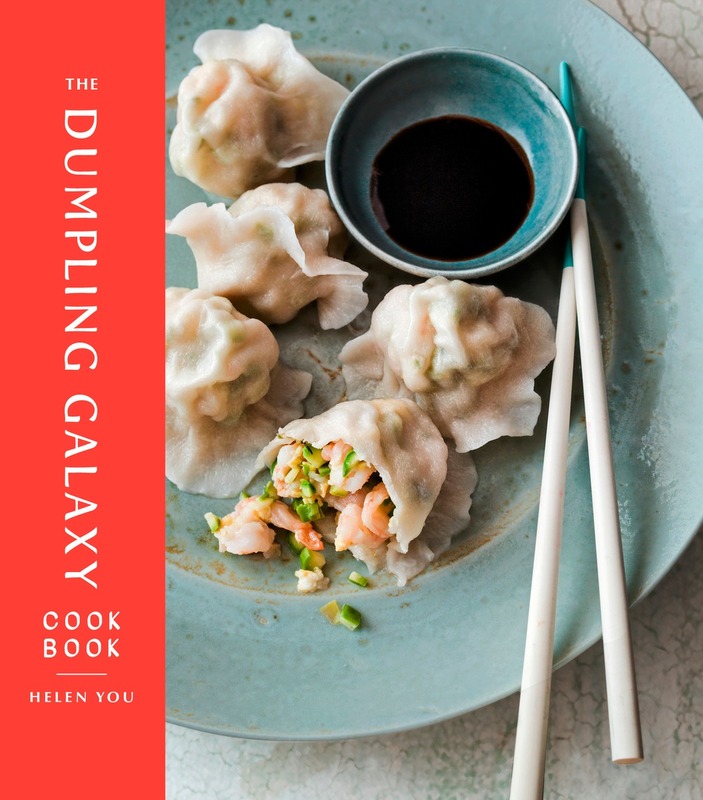 With information on the elements of a great dumpling, stunning photography, and detailed instructions for folding and cooking dumplings, this cookbook is a jumping-off point for creating your own galaxy of flavors.